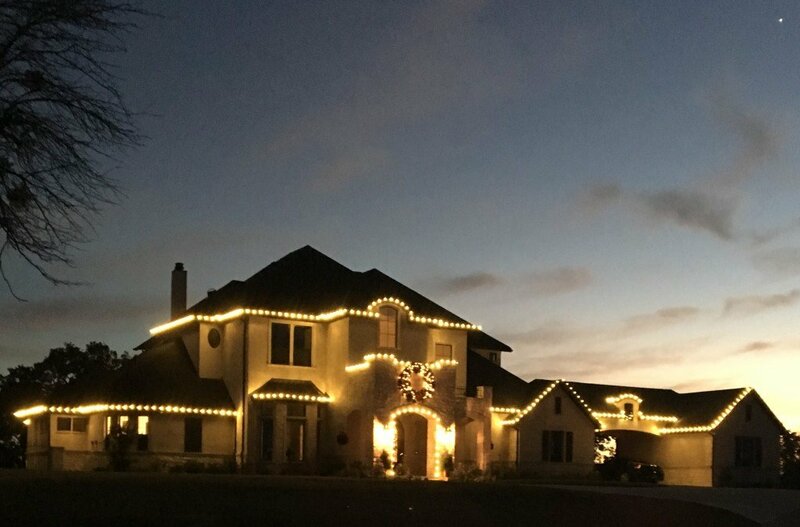 Christmas Light Installation: Enjoy the holiday season and let us install your Christmas lights and decorations. We can store, install and remove everything for you. 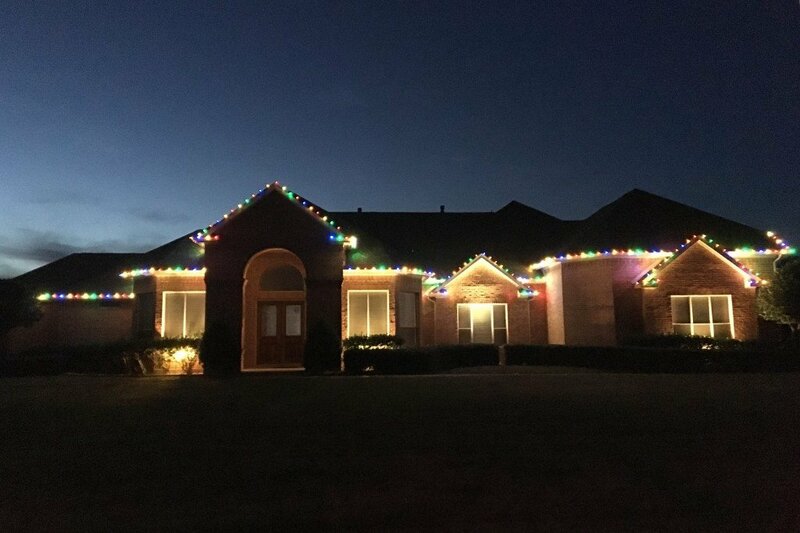 We sell, not lease Christmas lights. 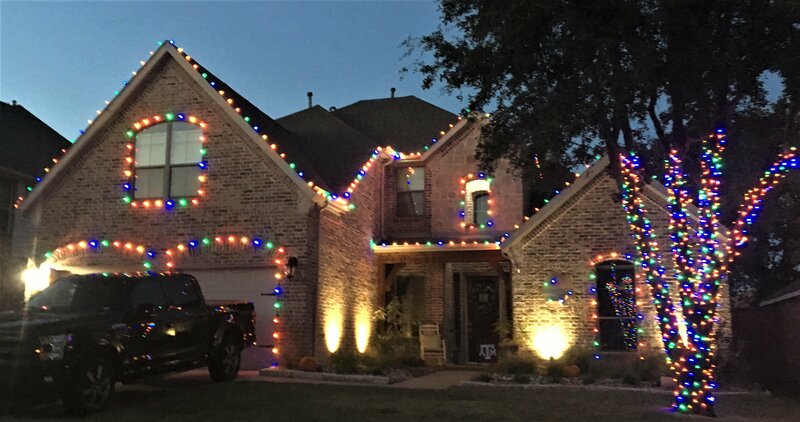 The purchase, (not leasing) of your decorations is a much better investment. We sell high quality, commercial grade lights that are sealed and will last years. Let us take care of the time consuming task of storing, installing and removing your Christmas lights! Check out our blog on bulbs here. We also offer great decor that will give you the authentic, holiday appearance your looking for. Flower Mound Christmas Light Installation!